The gateway to Fantasyland—and the symbol of all the magic of Disneyland park—is Sleeping Beauty Castle. An opening day landmark since 1955, Sleeping Beauty Castle has the distinc­tion of being named after a Disney her­oine nearly four years before Sleeping Beauty appeared in her title film role 60 years ago in January 1959. In fact, “Sleeping Beauty” was still in its early stages of produc­tion when Disneyland park opened. Over the years, the colors and finishes on Sleeping Beauty Castle have been refreshed and updated since Disney Legend and Imagineer­ing Artist Herbert Ryman first created the concept illustration of the castle. 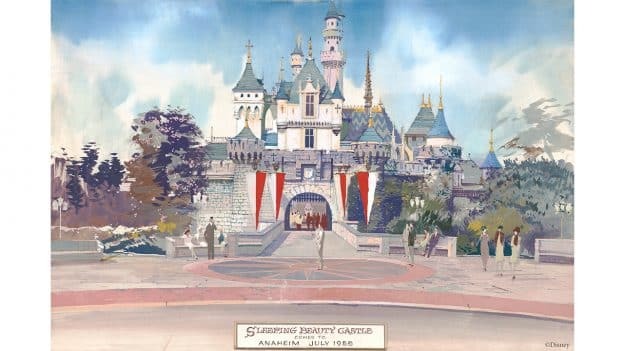 Today, 60 years after the film “Sleep­ing Beauty” debuted, Sleeping Beauty Castle is undergoing another refurbishment through spring in preparation for this summer’s open­ing of Star Wars: Galaxy’s Edge. The refurbishment is part of Project Stardust—a number of enhancements to the Disneyland Resort, specifically Disneyland park, to continue to deliver a world-class guest experience. 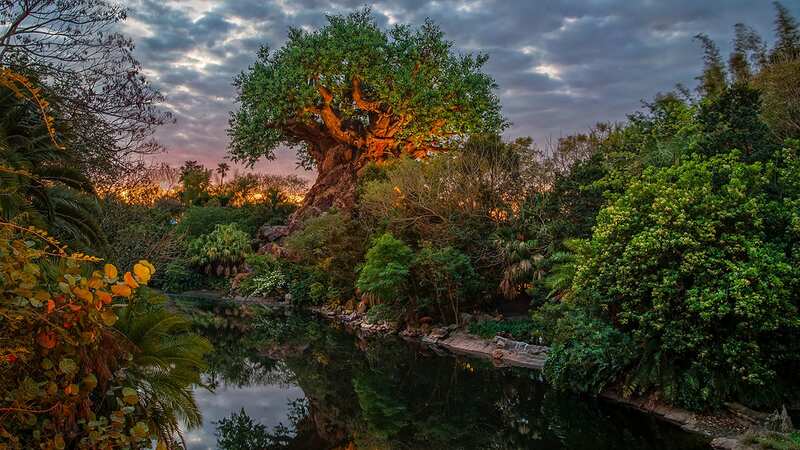 The enhancements will range from overall beautification of the theme park to maxi­mizing guest comfort and access. When Project Stardust is complete, Disneyland park will remain the beloved icon and international treasure it is today, while preparing the theme park for its next phase of significant growth, starting with Star Wars: Galaxy’s Edge, where tradition meets a new frontier. I see that there is a comment about reopening mid-March, but since that date has passed, I’d the a new projection. Our family’s 1st trip is in May. Thanks! More seating! Thank you! It’s something the park sadly lacked. Your older and younger guests will appreciate being able to sit and rest on occasion. Sarah: There will be a scrim on the Fantasyland side of the castle and will feature a giant fire breathing Maleficent. Veronica: The project is expected to take about 8 weeks and should be completed by mid-March. Shane: The artwork is not currently available for purchase. However, there is a variety of Sleeping Beauty Castle artwork available at The Disney Gallery on Main Street, USA. Is the area behind the castle still going to be open enough to take some fun photos without walls/scrim? I’ve only seen one photos of the front. Thank you for this! Love that this is happening. 🙂 Oh, and Kim Irvine is amazing. For those that don’t know, Kim is the daughter of Leota Toombs, Madame Leota in the Haunted Mansion and as well, Kim is the face of Madame Leota in Haunted Mansion Holiday!! When will the walls around the castle come down? I’m taking my 6 year old daughter for her first trip to Disneyland the first week of May and seeing the castle will be a highlight for her. Is the artwork from the header available for purchase? !